Are you looking for a low-cost and engaging Banned Books Week event for your library, school, or bookstore? 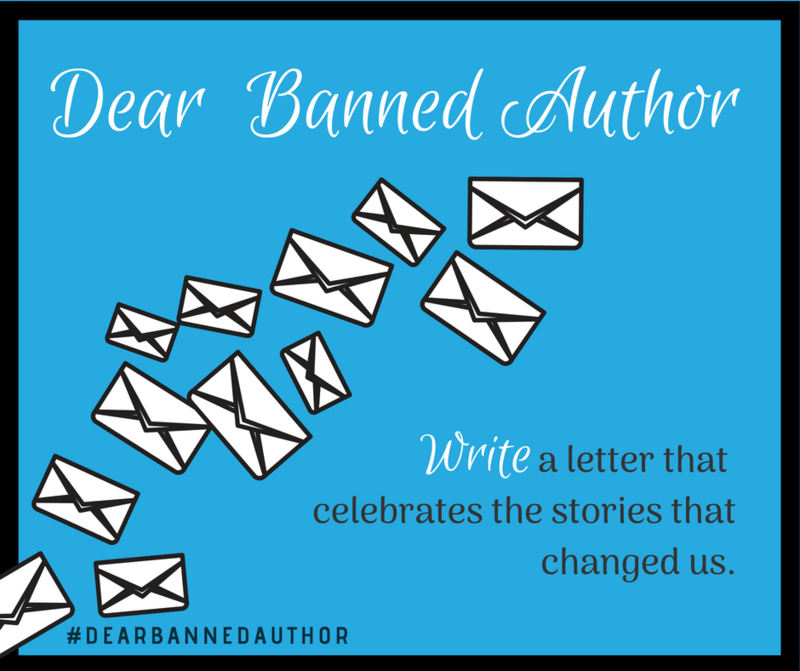 The American Library Association’s Office for Intellectual Freedom has launched the Dear Banned Author Letter-Writing Campaign, an opportunity to both engage your community and speak out against censorship. During Banned Books Week (September 23-29), readers are encouraged to write their favorite challenged and banned authors, sharing what their stories mean to them. The campaign raises awareness of banned books, and it encourages discussions about the power of words and the right to read. 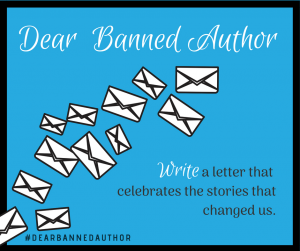 For authors, it gives them a sense of support for their work, and the letters can be useful tools in fighting challenges — some authors have shared their fan mail to help defend their work from bans. ALA OIF has a number of tools to facilitate programming around the Dear Banned Author Letter-Writing Campaign here. 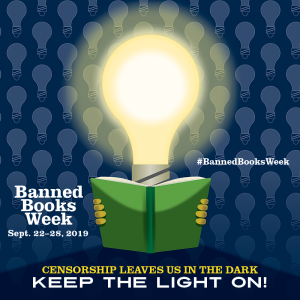 You’ll find tips for running a program, downloadable postcards, and more to help you engage your community and celebrate Banned Books Week!